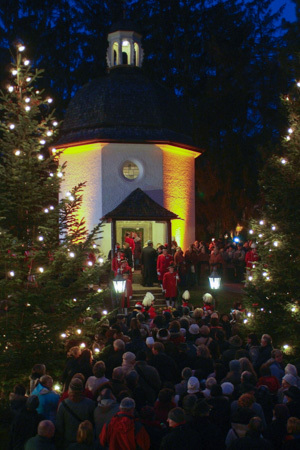 The words of “Silent Night,” written by a young Catholic priest in war-ravaged Austria in 1816, and their accompanying melody composed two years later by a schoolteacher, have resonated with people across cultures worldwide ever since they were first sung on Christmas Eve in a small church near Salzburg 200 years ago. 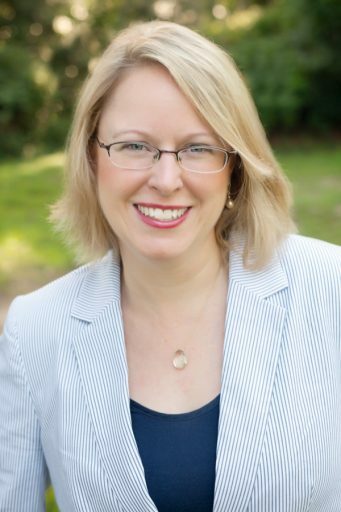 “‘Silent Night’ is considered the world’s most famous Christmas carol,” said Florida State University Assistant Professor Sarah Eyerly, a renowned musicologist at the College of Music and an expert on historical songs. Father Joseph Mohr wrote the song’s lyrics in the form of a poem amid a dark time, literally, for Austria. Austrians also felt battered and exhausted from years of fighting in the Napoleonic Wars. The 12-year conflict claimed many lives, damaged the economy, killed jobs and left the landscape littered with crumbled buildings and homes. In 1818, Mohr asked his friend Franz Xaver Gruber, who lived near the river town Oberndorf, to compose music for the six-verse poem. It was a curious choice because Mohr was a talented musician himself — he played violin and guitar — and possessed the skills to produce a song. But Gruber tackled the task and delivered an ingenious musical style linked to the ebb and flow of life on the water. 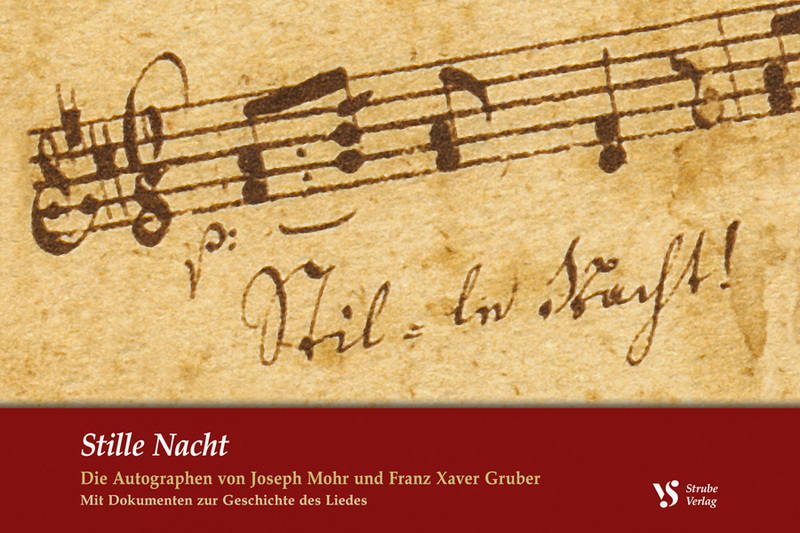 Gruber and Mohr premiered “Silent Night” at the parish of St. Nicholas in Oberndorf on Christmas Eve, 1818. They sang a duet as Mohr played the guitar, a significant choice, Eyerly said, because it was a regional folk instrument that would spotlight the song as a popular piece intended for the masses. The two friends never could have imagined the mass appeal “Silent Night” would attain. The song has taken on a life of its own, Eyerly said, enchanting generations of people and transcending cultural, religious, political and far-flung geographic boundaries. While “Silent Night” has become an iconic facet of Christianity and more specifically, a familiar part of Christmas Eve services illuminated only by flickering candlelight, Eyerly said the song’s ubiquitous presence during the holiday season has created indelible memories for virtually everyone. Contact Assistant Professor Eyerly for interviews at seyerly@fsu.edu.